Solgaleo Phase Change. pokemon sun and moon legendary. 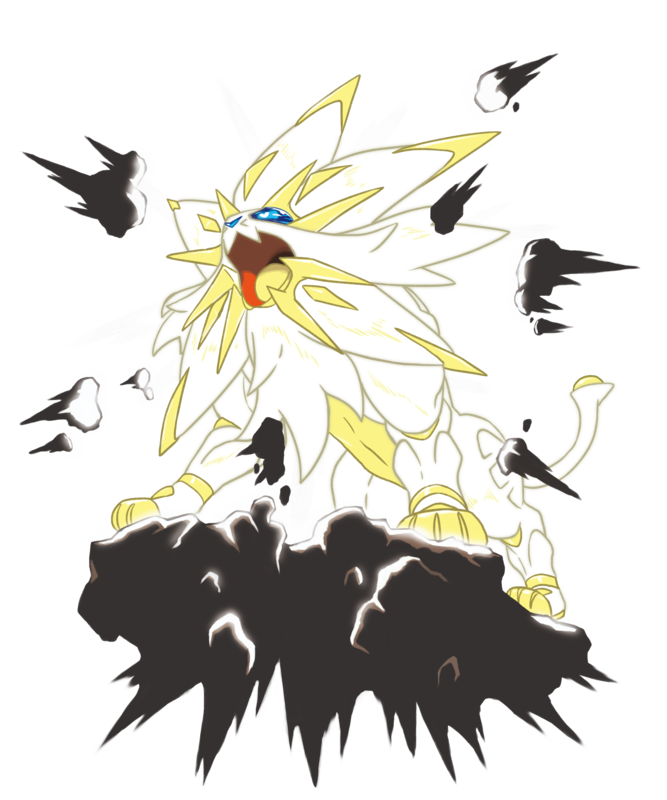 HD Wallpaper and background images in the pokémon legendarios club tagged: photo solgaleo pokemon sun moon gen 7 2016. This pokémon legendarios photo might contain hippeastrum, hippeastrum puniceum, lirio de montaña, auratum lilium, lilium auratum, camelia, and camelia camelia.